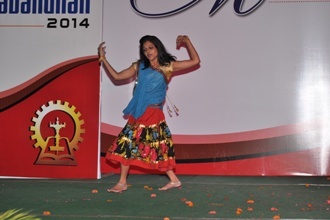 Annual function was organized by MCA department on 3rd May 2014. Dr. P. K. Mishra was chief guest of the event. Institutional Magazine as well the issue inaugural newsletter of the MCA department was released on the occasion. Certificates and prizes were also distributed to the meritorious students for academic excellence and other activities. Various cultural programmes were also performed by the students on the occasion. 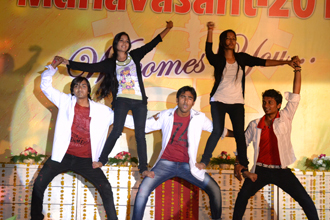 The students performed group dance and exhibit their natural talents during the Annual Function “Aarohan”. 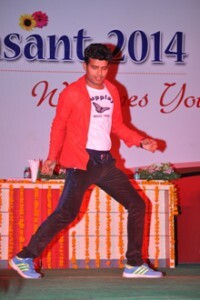 Solo dance in the Annual Function “Aarohan-2014”.